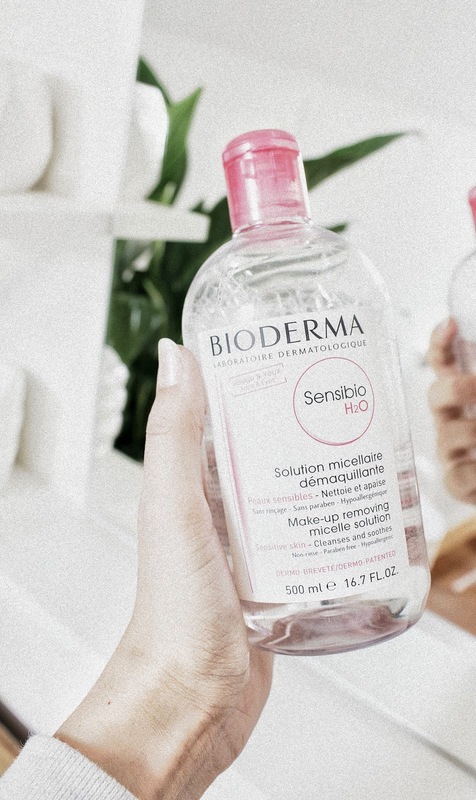 The Bioderma Sensibio Micellar Water is a product that I've been purchasing pretty much ever since it hit the market, I think that was back in 2012 (but I could be wrong). I've always sworn by this as a makeup remover because it's so gentle to the skin and it's never caused me the many issues that other makeup removers have, such as stinging of the eyes, reddening of the skin or even burning sensations. More recently I started using this water for other purposes and I've discovered that this product not only is the world's best makeup remover, it also has a secret beauty hack in store you've definitely never heard of before! From dealing with adult acne I've learned the importance of using a toner, after cleansing, as it really makes a huge difference when it comes to dealing with the healing process of pimples and white heads. It speeds it up quite a bit, which is why I love toners so much and have about 3 different ones in my cupboard at the moment. 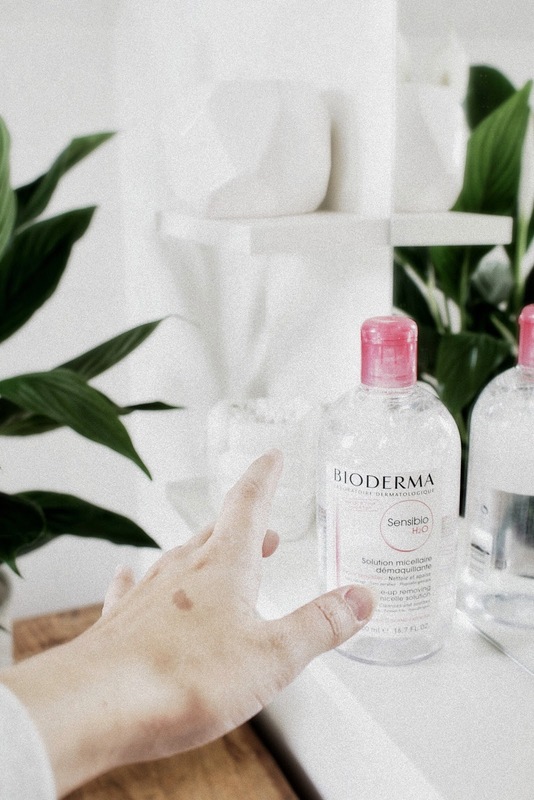 The Bioderma Micellar Water is a no-rinse makeup remover, yes, but it's also an excellent toner! I'm not exactly sure why this works so well but I suspect that at least one of the ingredients that Bioderma uses for their Sensibio Micellar Water must have some type of anti-inflammatory properties to it because not only is this a great product to prevent and treat breakouts on your face, it also reduces pretty much any type of spots I have. Whether it is an insect bite, a white head or an ingrown hair, as soon as I tone the breakout with the micellar water it reduces in size within 12 hours. 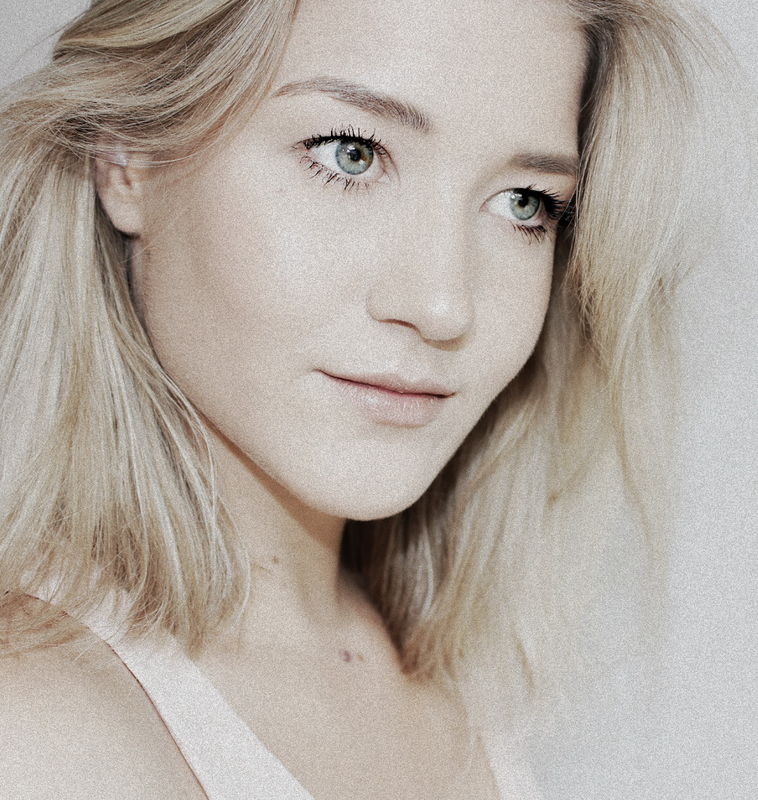 I've had acne on my bootie, on and off throughout my life, and my bum has never looked clearer since I started doing this beauty hack. Maybe something embarrassing to admit but I sure am not the only one who struggles with things like this so I might as well share it. Mind you, I've never had it checked out or diagnosed before by a doctor, as it isn't that problematic to me, but if you do have a lot of breakouts on you bootie you might want to go and get it checked out because it could be something entirely different. I started using this beauty hack on my chest and back first, to treat acne there, and after seeing how successful that was I moved on to toning with the Bioderma Sensibio after shaving when my skin appeared particularly red or irritated. Same for my boyfriend, when I see that he has red patches on his face, from shaving or simply from having dry skin, I just wipe some Bioderma on it with a cotton round and hours later it already looks so much better. He loves it, just the other day he asked me to 'Bioderma' a giant red bump because it was bothering him so much. I did notice that this works best with a freshly opened bottle of micellar water, as the product looses its efficacy by being exposed to air time and time again. I'm also the type of person that keeps reapplying the solution until the spot is almost entirely gone and if I feel like it's necessary I'll also use another toner on top after the Micellar water has dried up. 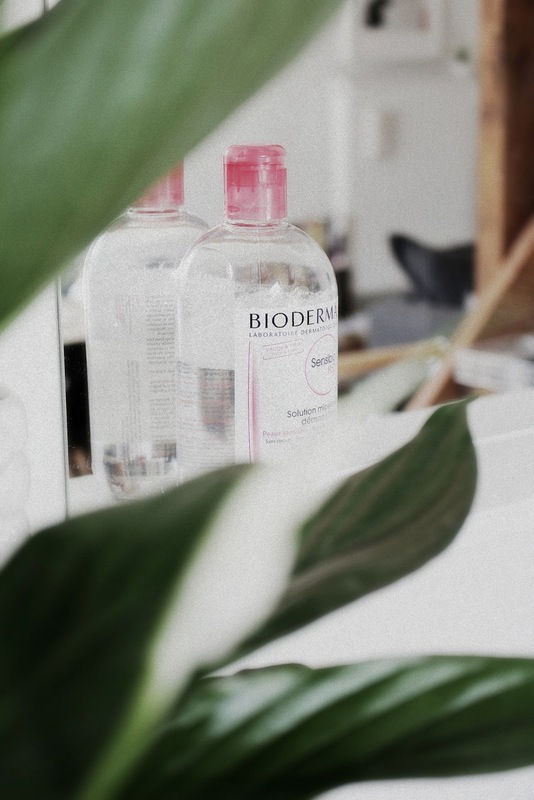 The reason why I find this such a great beauty hack is because I always have the Bioderma Micellar Water at home for makeup purposes and I no longer need to go to the pharmacy for stubborn ingrown hairs or really itchy mosquito bites. Being practical and saving some coin is what I'm all about.